Silcoms have many years experience in providing various engineered chain, shafts and sprockets for many equipment applications within this industrial sector. 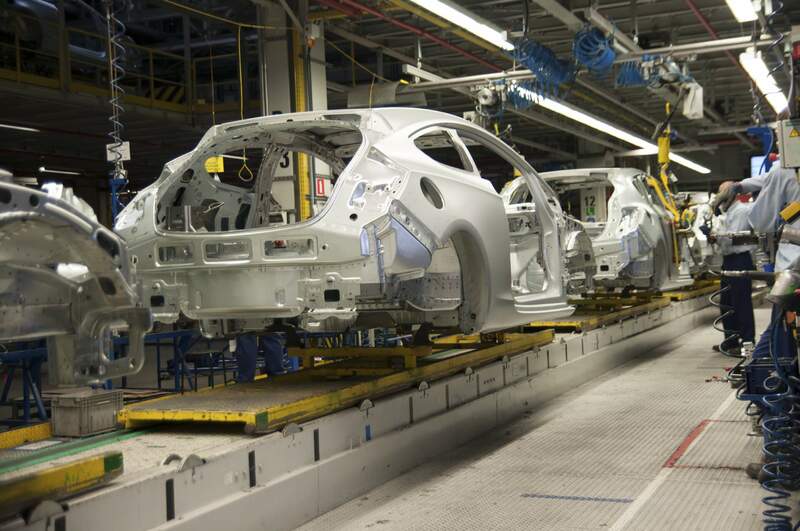 Silcoms work with both OEM and End Users and are able to provide a like for like solution or assist in design of up-graded components which can offer extended life cycle. Correct chain selection is essential for optimum performance. Silcoms experienced design team are always available to freely advise on particular products and applications. 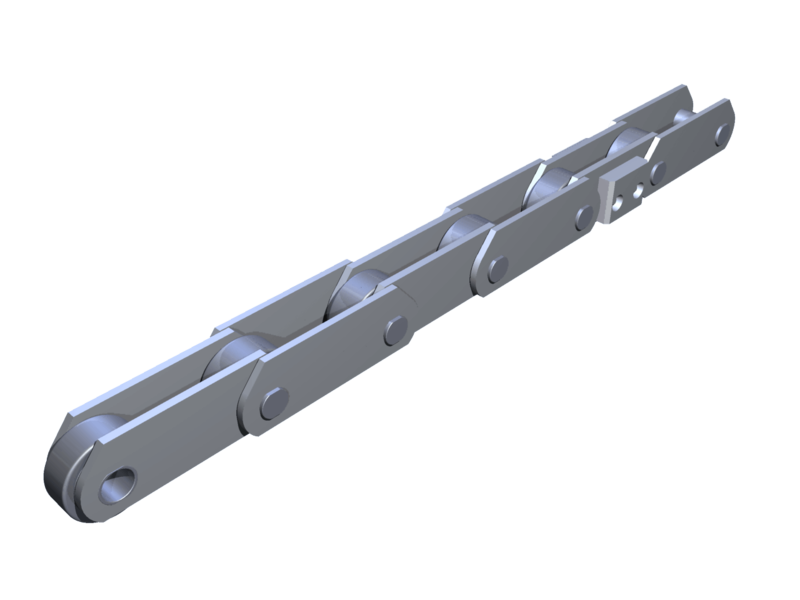 Chain component parts are proportioned to provide a well balanced design assuring maximum strength for minimum weight and ample reserve strength to permit normal wear and resistance to unexpected shock loads. If you need industrial engineered chains, sprockets, shafts or general machined components, why not call one of our friendly team on 01204 466 070 to discuss your enquiry. We are happy to take information by telephone, or e mail.